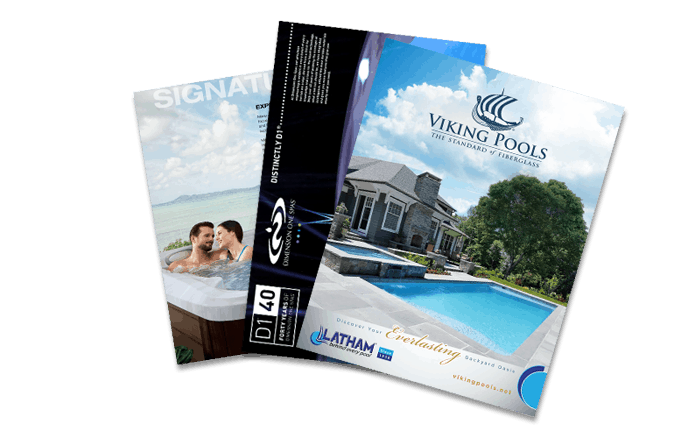 Choose the Best Hot Tub for YouIs Your Pool Ready for Winter? Does your pet enjoy the water just as much as you do? If you’re one of the many pet owners out there who like to include their pets in their backyard activities — including swimming — making sure your swimming pool environment is pet-friendly is essential to the safety of all swimmers, and to the upkeep of your pool. Selecting the right equipment with your pets in mind will help with the maintenance of your pool. A dual- or variable-speed pump, larger pipes and a bigger filter will all help rid the pool of any pollutants that might be introduced by your pets. It’s safe to use chlorine if you intend to share the pool with your pets. Drinking a little pool water won’t harm them, but discourage them from doing so. And be sure to check your chlorine and pH levels weekly. Keeping your animals safe while in the pool is a priority. Something as simple as marking the entry points to the pool, like the steps or a ramp, will help them learn where they can exit the pool safely. Whether playing fetch or monkey in the middle, there are many activities and games that you can enjoy with your pets. 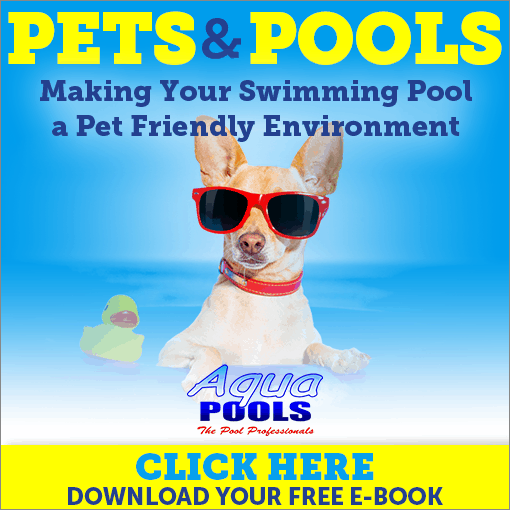 Download this e-book today to learn more about how you can make your swimming pool more pet friendly. You’ll have peace of mind knowing that all family members are safe and that your pool is protected. Simply fill out the form on the landing page, and you’ll be on your way to creating a pet-friendly pool environment and learning about fun activities to enjoy with your furry family members.